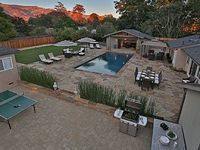 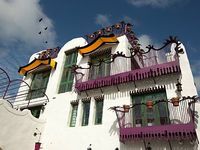 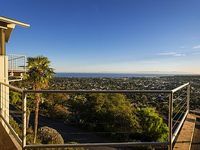 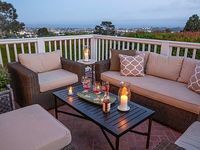 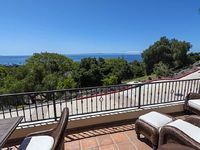 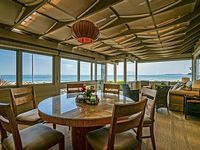 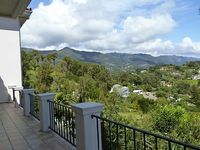 Santa Barbara Area, CA Vacation Rentals. 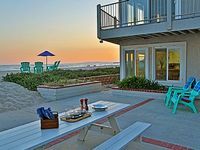 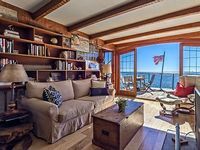 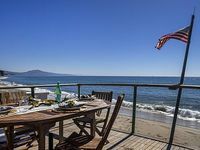 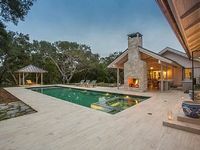 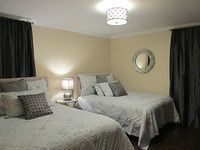 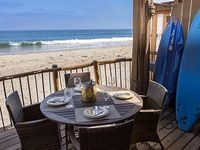 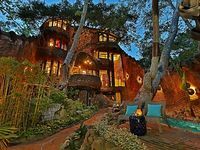 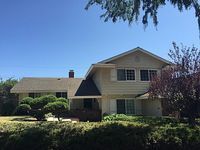 Book Beach Rentals, Lake Houses, Condos, Cabins, Villas, and Homes in Santa Barbara Area, CA on RentalSaver.com! 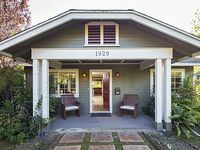 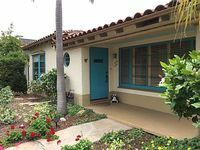 Charming 2 BR 2BA home located in heart of downtown Santa Barbara! 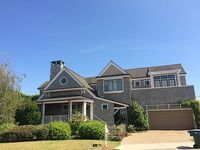 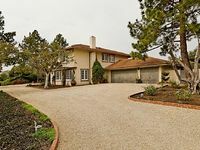 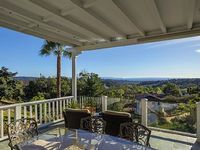 Gorgeous 3 Br 3 Ba Upper Eastside Home - City & Ocean Views! 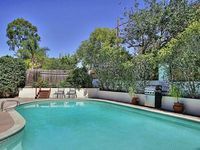 Large Courtyard for outdoor living with 2 bedrooms- one bath plus courtyard. 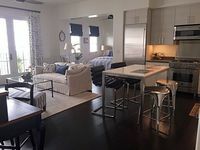 Luxury Studio Condo In The Heart Of Downtown!